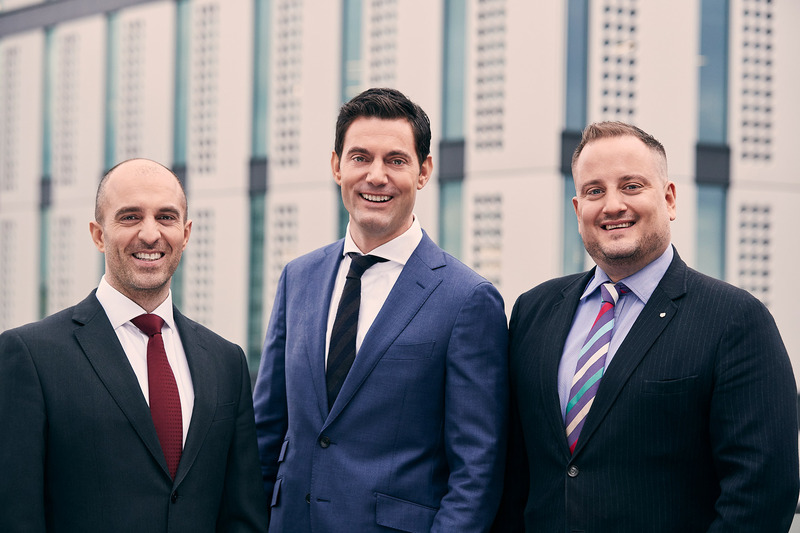 The Plastic Surgery Group (TPSG) was incorporated in July 2016 by plastic surgery consultants, Mr Daniel Marsh & Mr Mohammed Akhavani and London based GP Mike Smith. 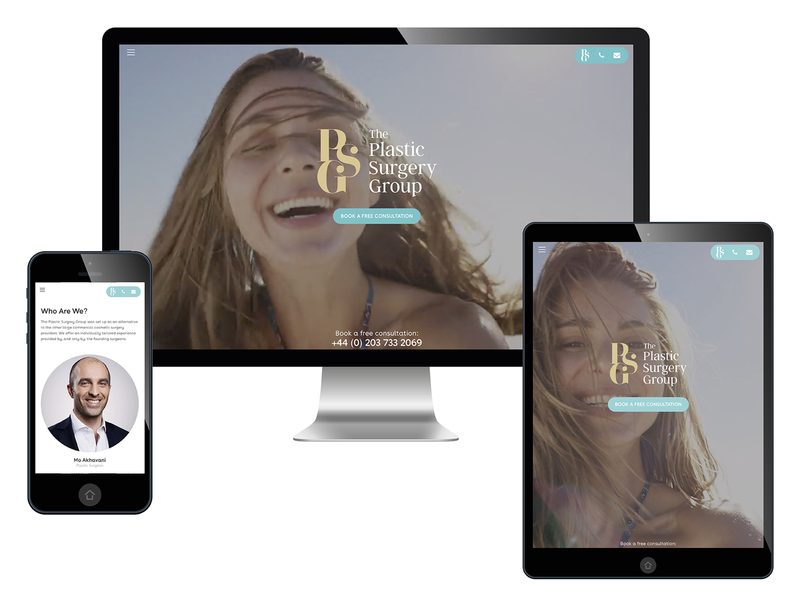 TPSG’s overarching objective is to become one of the leading suppliers of aesthetic, cosmetic and lifestyle procedures in London; positioned within the top three largest providers in the city. A brand workshop led to undertaking a ‘deep dive’ into the group, to better understand the values, aspirations and goals. The purpose was to create the right visual language to prepare the group for its next phase of development and reinforce its brand values. Ultimately this identified the target market sector and positioning, competitor landscape, a tone of voice and the potential customer journey. Content strategy and creation were implemented for social media to further establish the brand in a more suitable and refined way.